It's hurricane season and intense weather is in the news and on everyone's minds. In this special digital package, we have pulled together recent Scientific American articles about severe weather and other weird weather phenomenon. 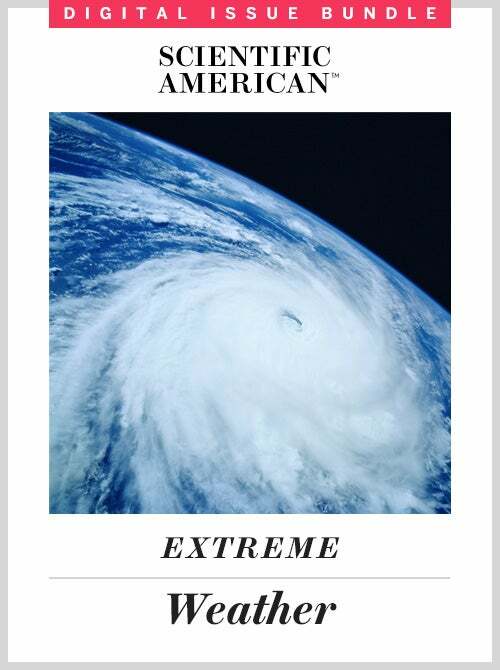 Plus, you can dig into a Classics issue on extreme weather, which includes 24 articles on weather—hurricanes, cyclones, tornadoes—some dating back to 1880!